MAKE UP FOR EVER Ultra HD, aka the Best Face Line out There! 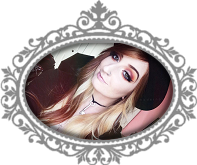 | Modernaires: MAKE UP FOR EVER Ultra HD, aka the Best Face Line out There! 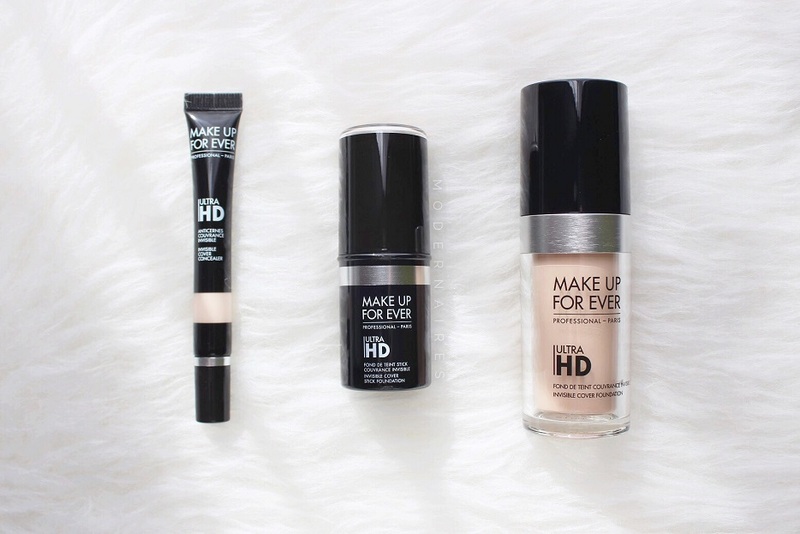 MAKE UP FOR EVER Ultra HD, aka the Best Face Line out There! After using the Make Up For Ever Ultra HD line for what feels like forever now, I find myself asking, "Has there ever been a better line of face products?" — it's hard to believe there could be! The entire range offers weightless texture on the skin, a great selection of shades, undertones and coverage that's easy to control to fit you. * (0.44 oz.) Fair to deep, warm and cool undertones. Easily my favorite foundation to date, check out my in-depth review here! Dry to normal skin types look no further, this foundation is your new holy grail! Buildable coverage with a weightless, comfortable texture that blends smoothly across skin without accentuating any dry areas. * (1.01 oz.) Fair to deep, warm and cool undertones. Check out my in-depth review here! An extremely natural, skin perfecting foundation. Designed for use in the film and camera industry, this foundation will leave your skin looking flawless in any selfie. The formula is comfortable, weightless and easy to sheer or build with different application methods. * (0.23 oz.) Light to tan, including correcting shades, warm and cool undertones. Not too thick, not too thin—this concealer is perfect for covering dark circles and brightening up the under eye area without creasing, fading or caking! What is your must-have face line from a brand? Share in the comments!